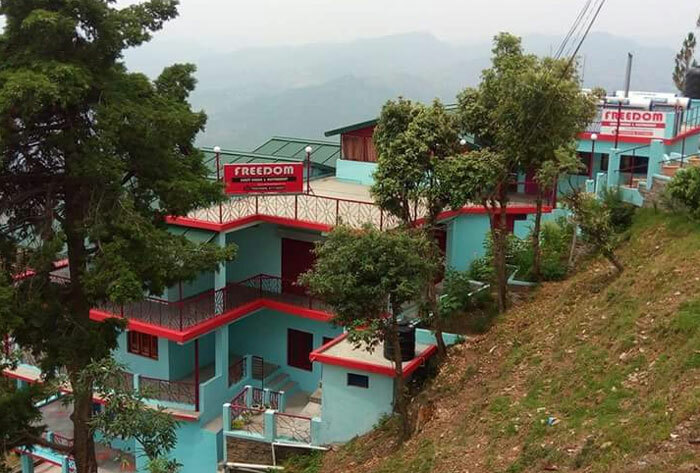 Freedom Guest House is located at Kasar Devi, Binsar Road, Almora. 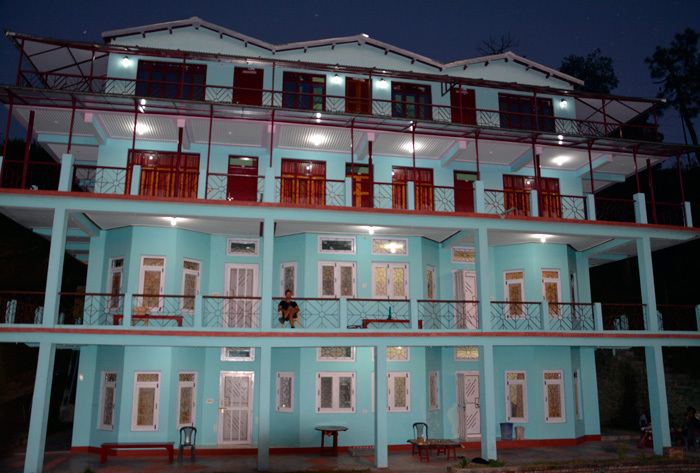 Known for its simplicity, this guest house provides a great stay for customers looking out for an economical hotel. 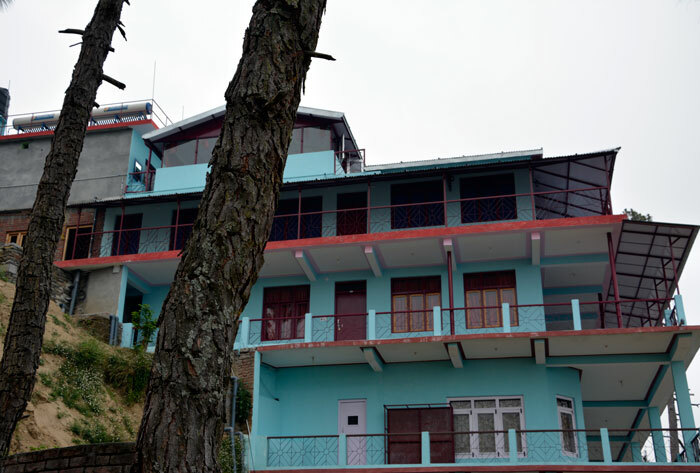 Deer Park is one of the famous and the closest attractions from Freedom Guest house. Guest House provides front desk as well as room service on request. There is a travel desk providing travel assistance to the guests. 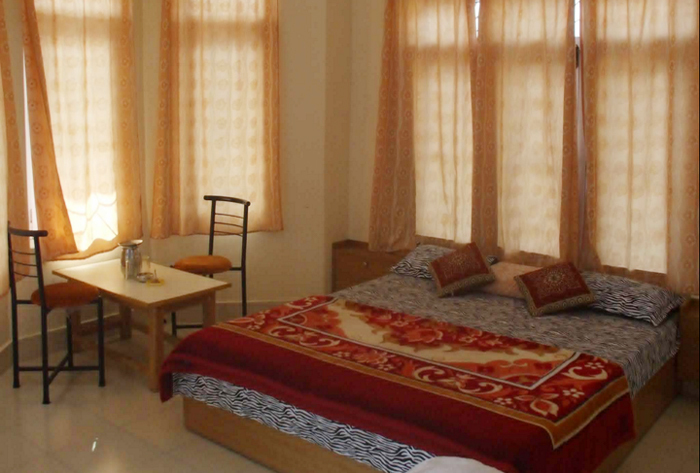 Rooms are well maintained and well furnished and are provided with a color television with all the premium channels. 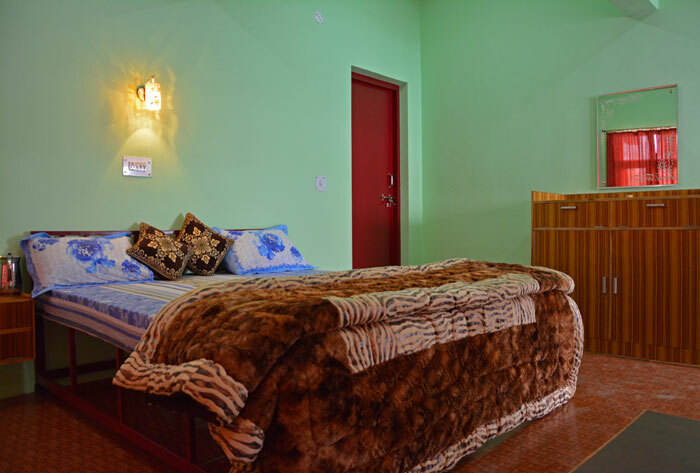 Freedom Guest House offer 12 luxurious rooms to the guests with all modern amenities and comforts and elegance with perfectly matched decoration. All rooms are tastefully furnished to suit your requirements. Our Multi Cuisine Restaurant menu pays tribute to the joy of sharing good food with friends. 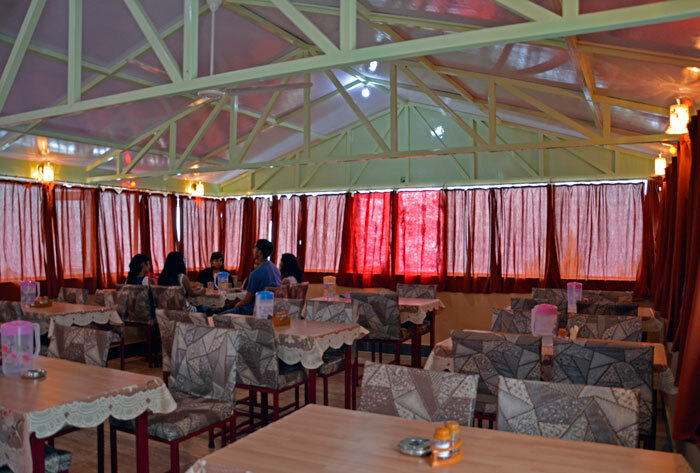 Freedom Guest House cuisine is an amalgamation of the tradition & modernity where each delicacy is sinfully crafted by our master chefs.